Holding a wedding in Mykonos is one of the most romantic choices a couple can decide on. We perform the complete organization of the wedding in one of the most beautiful settings in the world. 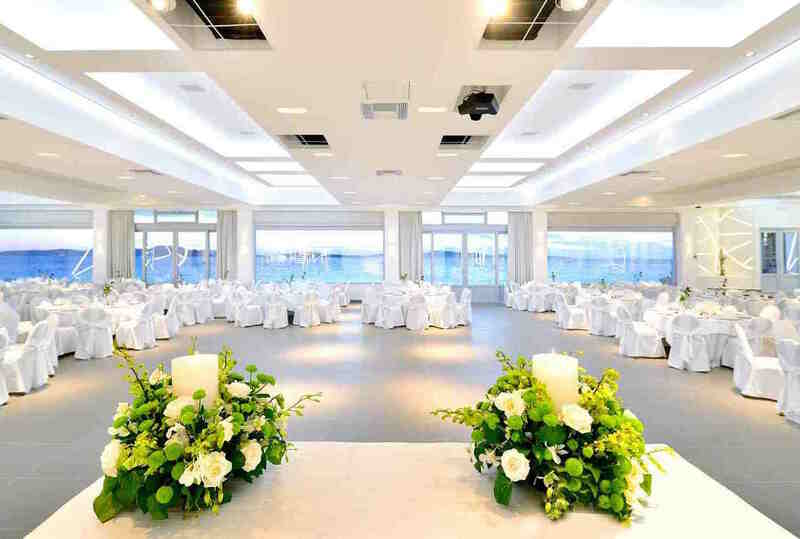 Besides the complete wedding planning and event setup, which includes wedding day coordination, we also offer proposal planning, and hospitality packages in several categories. Our approach to wedding planning can make your wedding the one everyone talks about. Marriage requires a lot of love, patience, understanding and compromise. We believe your wedding should be distinct with amazing attention to detail that will reflect who you are as a couple. Your guests will be captivated by the unforgettable experience of your wedding as each aspect of your special day unfolds.